From next Tuesday to Saturday, September 25th - 29th, we're holding an "English Only Week" at our English school. ・ゆっくり話してもらえますか？ ＝ Could you speak slowly? ・それを説明してもらえますか？ ＝ Could you explain that? 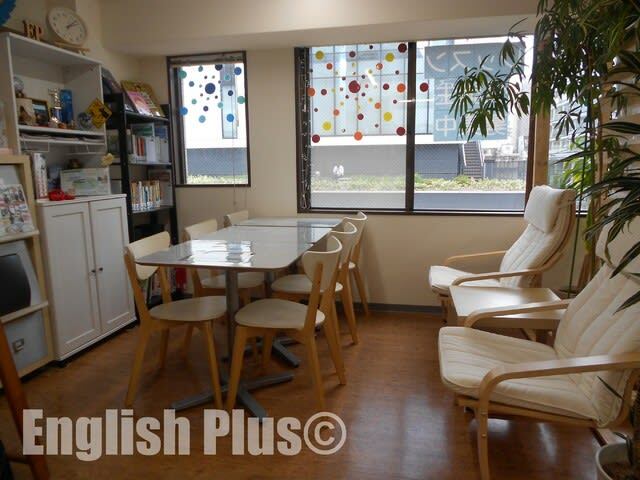 At English Plus, you can enjoy learning English, and if you have any questions, please ask us from English Plus website. 今日の英語でのひとこと："Yes, you can do it!"